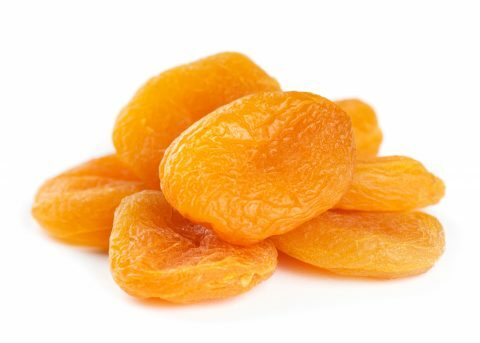 Apricots are believed to have originated in North Central and North Western China over 4000 years ago. Following Alexander the Great’s expeditions into the area, seeds were brought into the Middle East. From there, apricots spread across to Turkey, Greece and Spain. Spanish explorers introduced the fruit to California where the first fruit production was recorded in 1792. Today, Turkey is the world’s unequalled leader in the production of Dried Apricots.